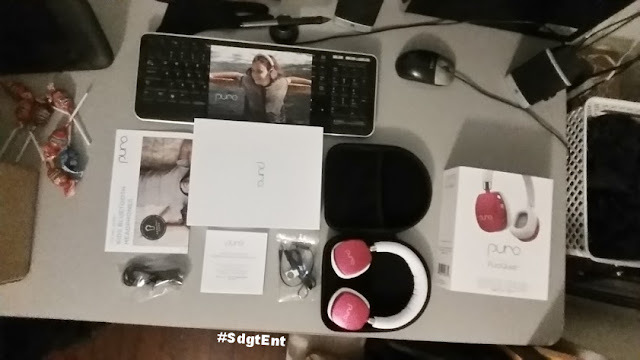 Super Duper Gamer Team Entertainment: Puro Sound Lab's SWEET PuroQuiet headphones... Reviewed! 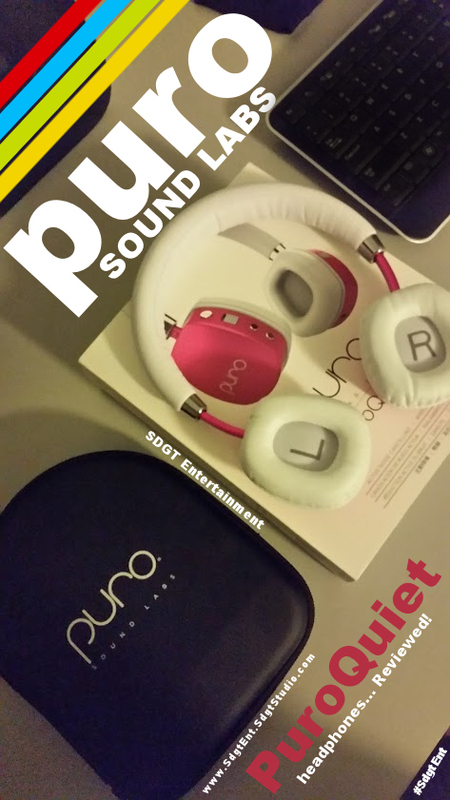 Puro Sound Lab's SWEET PuroQuiet headphones... Reviewed! Damn. Wait a minute... these are for kids? Consider me jealous. So this package arrived at the studio recently... and I think I may have opened it up before the delivery guy got back to his truck. I was super curious about the quality. If two year old's are going to be handling these things... they have to be durable... but... how good do they sound? Let's find out! 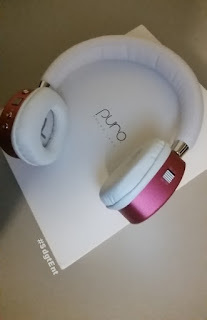 My daughter Clemi (aka Clementine) helped me review Puro Sound Lab's PuroQuiet headphones. 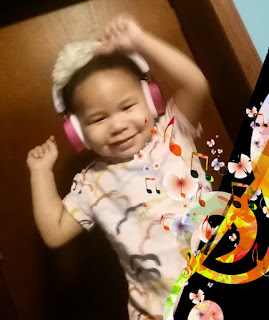 These are the very first pair of headphones she's ever put on (ever)... but she's a toddler and... I'm super cautious about that sort of thing because noise-induced hearing loss is a very real thing. 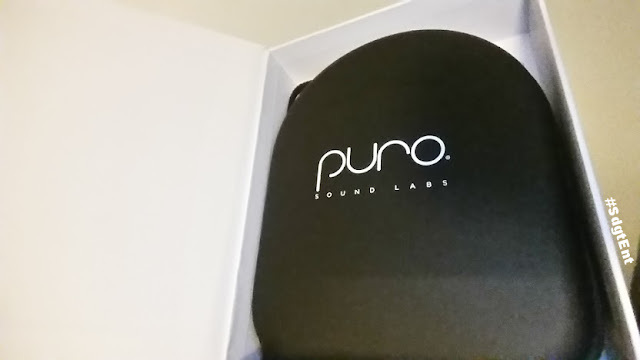 Luckily the nifty people at Puro Labs don't want anyone else to suffer those consequences after the unfortunate hearing loss of someone near and dear to them. So Clemi helped me out with this review and looked super cute in the process. I know the company only allows the volume to go up so high with the limiter, but I had to double check the volume before I placed them on her ears. She had them on, danced a bit, took them off, and... put them back on again in order to listen once more. Usually, I like to dive in and listen to a variety of audio myself, but... I more so wanted to see what her reaction would be. She was highly amused, and her expressions speak for themselves (as seen in this 3-month old photo of her). She didn't want to take them off... which confirmed that they were comfy. So instead of dealing with a potential tantrum... I let her enjoy a show. After the little song towards the end of the show, she took them off and put them around her neck. Dude... I was... super proud. She didn't have to be instructed to put them around her neck either, so it really tripped me out (I geeked). The ear cups swivel and lay flat with no chin scrubbing at all (it's not that annoying partial swivel). Afterward, she got out of her little chair... handed me the headphones and ran over to her toys. So it was my turn to check them out. 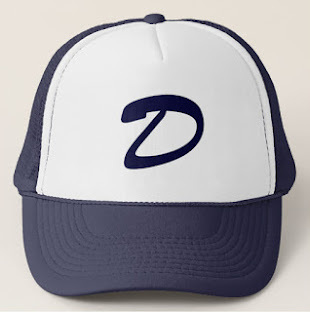 You might be thinking... "How can you fit them on your adult-sized noggin when they're for kids? ", and I'm glad you ask. The PuroQuiet headphones are geared to children, but... they're adjustable so that adults can also wear them (senior citizens included). I think this was a great idea because you can literally share headphones with your children... and if you take care of the PuroQuiet's, they should last. I'll get to the quality in a bit. So anyway, I adjust the headphones... put them on and they fit without being forced or giving my head an unnecessary bear hug. I turn them back on (with the flip of the switch) and they connect to my phone immediately. Thumbs up. I forgot what I put on first, I believe it may have been something hip-hop or JPop related. Pretty sure it was Hip-Hop (a track with actual instruments used in the beat) and... it sounded... amazing. Really wasn't expecting that. No offense to Puro Sound Labs, but I figured it was something for kids to enjoy some audio at a safe volume... and... it wasn't going to be to my standards. My assumption was totally wrong. The first word that came to my mind was... damn. I can confidently say that a two-year-old will not appreciate the quality of these headphones as much as I do, but having that quality can help them better learn the words they hear and better recognize sounds. 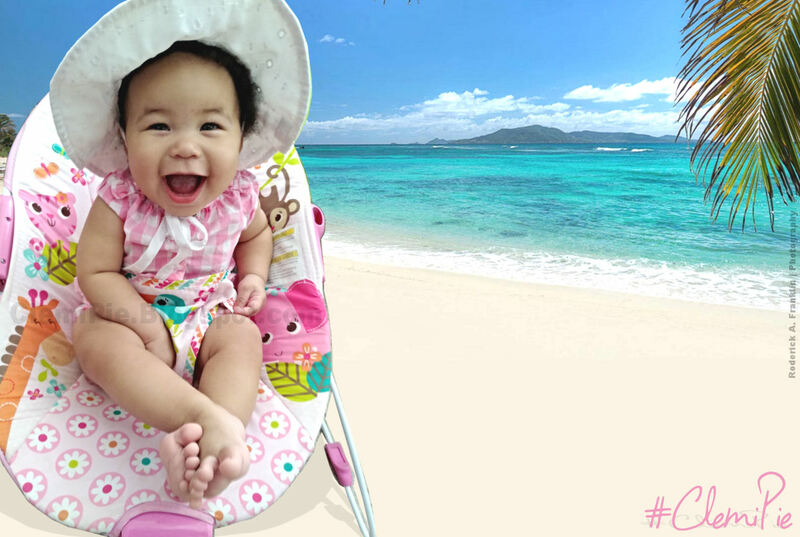 Clemi loves music, so the quality should help her identify instruments that she may see and hear in person. Puro Sound Labs sent over the white & pink headphones (which are technically... magenta), but they also come in black & blue. The headband and ear cushions are wrapped in leather... which was a very nice touch. Clemi doesn't like taking them off, so the comfort is definitely there or... she would've tossed them on the floor. The PuroQuiet also has AL6063 aluminum for enhanced durability. They mention this material, but I want to be a little more specific about it so that you get an idea of how durable it truly is. AL6063 aluminum is usually used for things like architectural fabrication, door frames, pipes, and even furniture. So when it comes to these headphones on an active 2-year-old's head... they should be okay (they're light weight too). You have an active noise cancellation switch (just like the Bluetooth 4.0 switch). These switches are on the back area of each side, which make it very easy for your child to turn on. Battery life on these headphones is 16 hours with ANC and 22 hours without ANC... which is sweet. They have a 290mAh battery to be more specific. Your little one can also use these headphones to talk to you, grandparents, etc. The PuroQuiet features two integrated microphones... one for ANC and communication. Battery or not, your children can continue to enjoy these headphones via the 3.5mm audio cable. 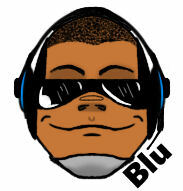 For me, I got the best sound for music on the Bluetooth (no ANC), while the ANC made for better calling. Using the audio cable or the ANC gave a slightly flatter sound. The same applied to movies and games, the sound was richer with the ANC off and no cable... but the audio port is a plus. ASMR was so much better with the ANC off. If you're familiar with ASMR, then you know that sound is key... and for me, it was like a boost in white noise when it was switched on. The sweet wireless audio delivered by the PuroQuiet headphones... is thanks to its 40mm dynamic driver with a Qualcomm CSR 8635 DSP chipset. They also have a 32 ft wireless range... which lets your child run around without your phone or other devices the headphones you may connect. According to Puro Sound Labs... these headphones contain Studio Grade Audio quality with their patent-pending Puro Balanced Response curve. Genuine studio grade audio, engineered to deliver an amazing listening experience with clear, crisp vocals and full, and dynamic bass all within an 85 dB volume limit. I listened first, so that my experience wasn't influenced by anything said or read and... so regardless of what they say, I say that the headphones are awesome. 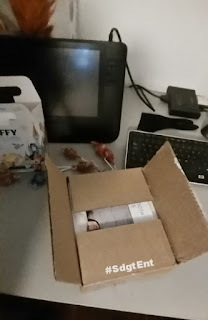 In the Box: Outside of the Puro Sound Labs PuroQuiet headphones and the audio cable, you also get a USB charging cable, the expected user manual, and a nice hardcover travel case. ***Oh... by the way, even if there is an 85 dB volume limiting feature, the suggested use is 8 hours for a day. That's according to the Hearing Health Foundation, so whether you're in the suggested range of 2 to 92... keep that in mind. One con I could give these headphones... is the lack of a skip/previous button, but i'm trying to think of how that would work with toddlers. Granted, they could flip the Bluetooth switch off if they really wanted to... i'll give them a pass on this one. Price wise these headphones retail at $149.99, which can be a bit pricey for some parents to get for their child. $99.99 would sweeten the deal a bit more because as parents... we have to keep money aside for clothes, shoes, and other surprises. $149.99 isn't a stretch though, because... they won't grow out of them... unless they're destined to grow into the second coming of SHAQ. So in conclusion... these headphones have great sound, they're comfortable as based on how long Clemi wore them, they feel durable, and toddlers can grow into them. I call that a win, and besides the limiter saving their precious little ears... it also spares the headphone speakers from being blown.